“…he is rock ‘n’ roll. And has been for some time, now, becoming a fave staple on the western Canadian scene, fronting his melodic barroom blues rock band, that calls on the jukebox of classic rock influences – many of who are in said club (the 27 club) – while making it distinctively his own. And crowds have shown him a great deal of love over the past several years, with Blais and band packing rooms across the Prairies and gaining notoriety by performing during Calgary’s Juno Fest shows in 2008 and winning local talent showcases such as the AMP Radio Rockstar competition. Matt Blais isn’t trying to reinvent the wheel; he is just finding a new way to roll it. Today, emotional music seems to be an art form that has gone the way of an ancient cave drawing, it still exists, but you have to know where to look. 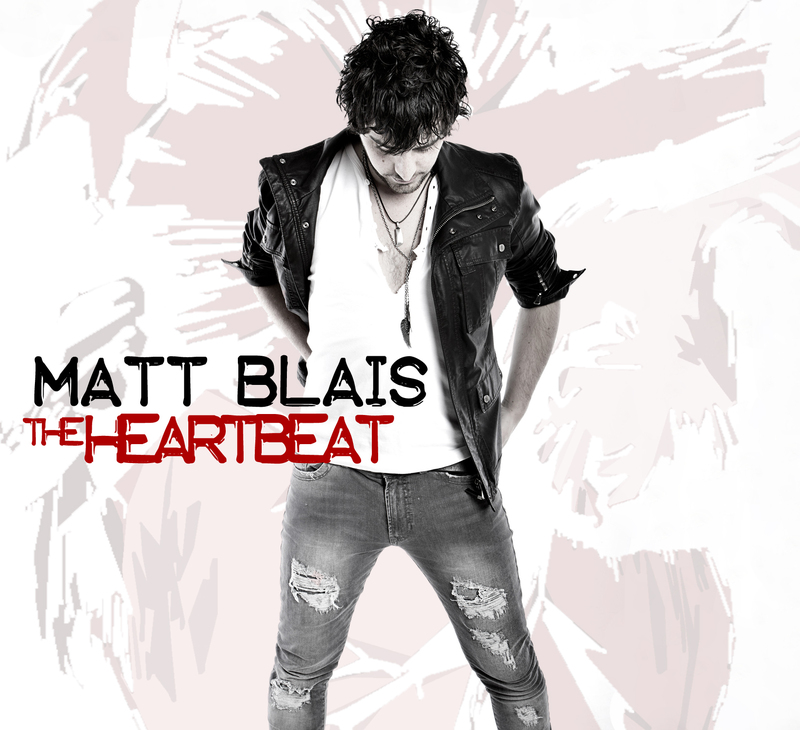 A cutting edge artist, Matt Blais combines elements of fiery rock and roll with smooth vintage soul to form a sound so uniquely his own that one can’t help but become emotionally charged. The combination of a high energy live show and a passion for song writing is Blais’ formula for success, which thus far has been very well received by critics and the audiences that continue to grow in number. His debut record, “Let It Out” is produced by Juno nominated all-star Canadian producer Mark Howard whose discography reads like a veritable who’s who of Canada’s finest musical talents. This includes artists such as The Tragically Hip, Sam Roberts, Avril Lavigne, The Wailin’ Jennys and Daniel Lanois, to name a few. 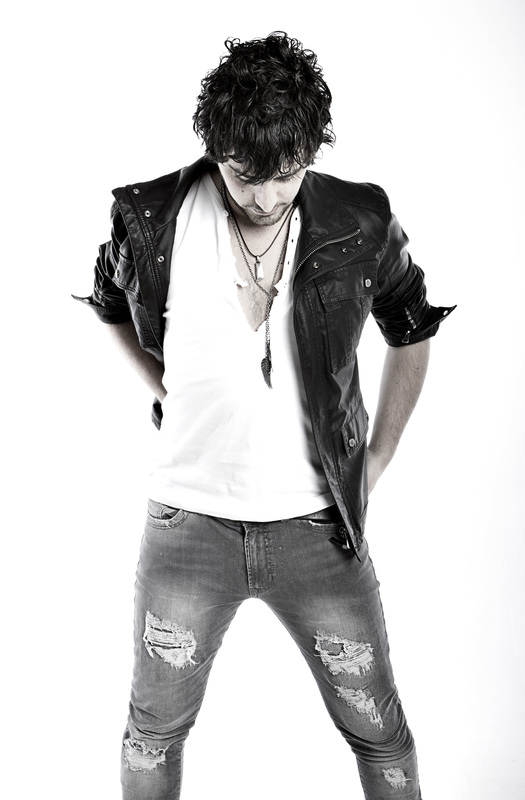 “Each footstep brings me closer to you” rasps Blais in his new single currently being played across Canada “(Oh!) What Can I Do?”. . . and only time will tell where his steps will take lead. With a recipe like this however, you can be sure they’re heading in the right direction. 1. (Oh!) What Can I Do?